The plane carrying 81 people, including the Chapecoense team, went down on its way to Medellin city. An aircraft carrying 81 people, including 22 players from Brazilian football team Chapecoense has crashed on its way to Medellin city in central Colombia, killing 76 people. Five people survived the disaster. 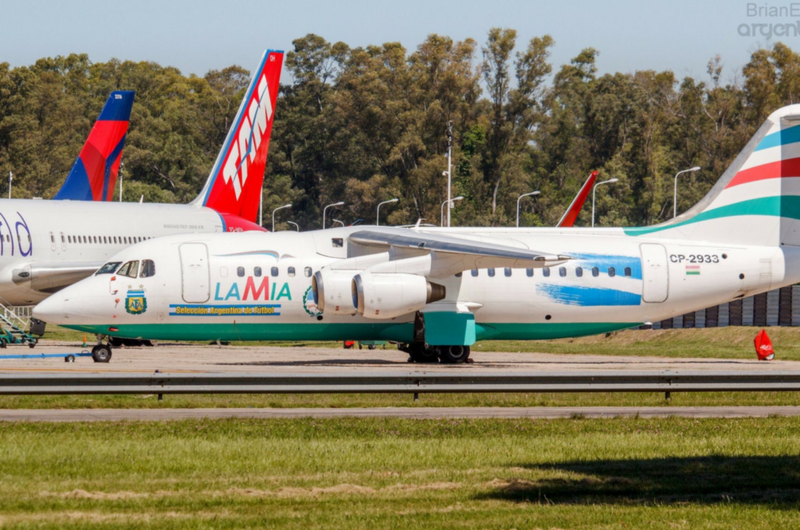 The plane (CP2933) carrying 72 passengers and 9 crew members was flying from Bolivia. Reports say that the plane crashed in a mountainous area outside the city shortly before midnight local time (5am GMT). The cause of the crash is still uncertain but it appeared that the weather was poor in the area. Bad weather conditions have also made the crash site accessible only by road. This tweet from Flightradar shows the plane's flight path before the crash. 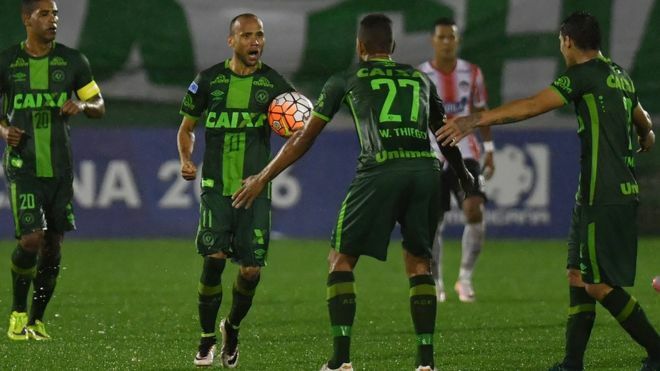 The football team was due to play in the finals of Copa Sudamerica (South American Cup) against Medellin team Atletico Nacional. The match was scheduled for 30 November, with the second leg back in Brazil on 7 December. The final has now been suspended in light of the incident. Why Do Cabin Crew Tell You To Do These Things In The Plane?